As any serious student of literature will tell you, unless your studies have ventured into the élite realm of Russian novelists, you cannot truly call yourself a reader. To take on a Russian novel is not a light decision (quite literally: the classics are the weight of bricks) and no skim-reading is permitted here. Prepare to sacrifice some iota of your eyesight in seeking enlightenment therein. 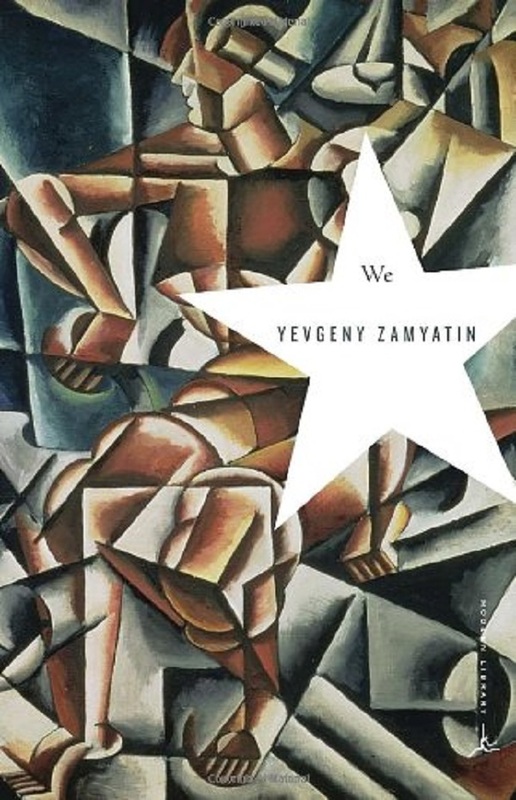 But there are more modern (shorter) gems to get you started; brilliant works of art that “ease” you in by first leading through the horrors of the Soviet era, in often highly complex and masterful ways. One of the most famous tragic love stories in the world. Anna and Vronsky’s affair imprisons them; it cannot fit into the society on which the lovers thrive. 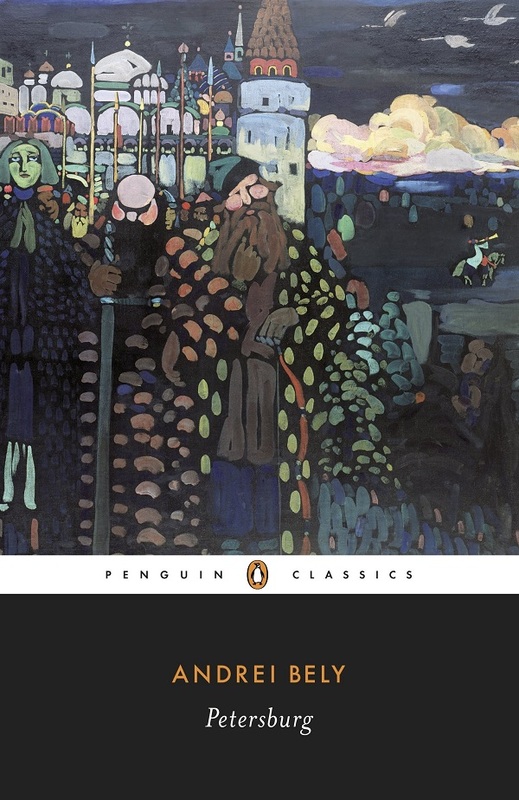 But this is not just a society novel: there are lengthy descriptions of country/peasant life, representing Tolstoy’s own growing spiritual concerns of the time. Have a box of tissues to hand. Do not compare to the movies. An émigré writer, Zinik’s collection focuses on the split-personality of that existence. The stories, which were banned in the Soviet Union, have a sense of oscillation, of never being 100% in the present, always a part of the narrator existing still in the past. Quite haunting. 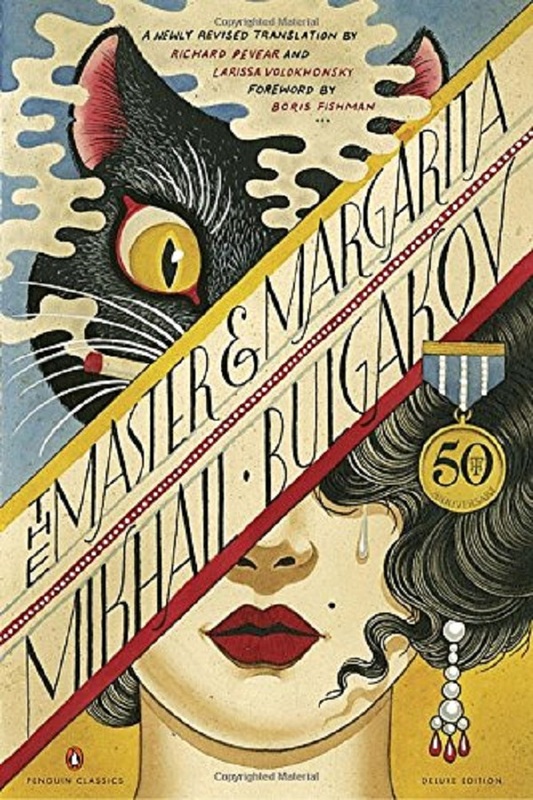 A masterpiece of 20th Century Russian literature, this complicated text set in both 1930’s Moscow and first century Jerusalem throws at the reader the devil, Pontius Pilate, and a talking cat with a propensity for chess, vodka, and pistols. Look up Bulgakov’s own history and you’ll see what a master stroke his Master is. There are times in life when you’re in a bookshop, stroking the spines (surely not just me? ), when you come upon a treasure. Such is this. 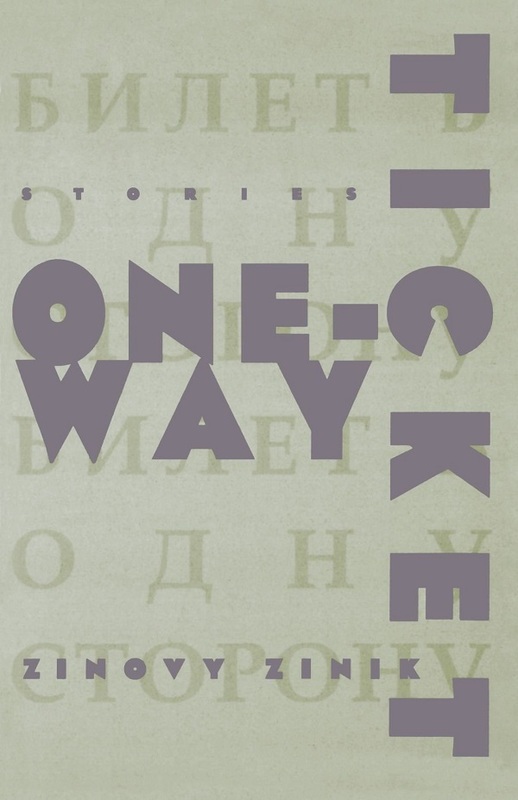 Although set in Kiev, Kurkov’s 1990’s novel deals with post-Soviet isolation. 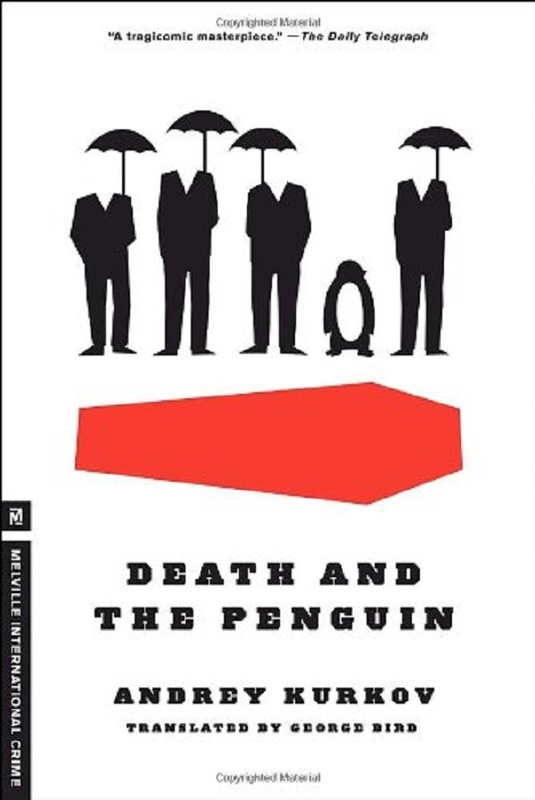 It is darkly humorous, decidedly unique, and you will definitely want to read the follow-up, Penguin Lost. 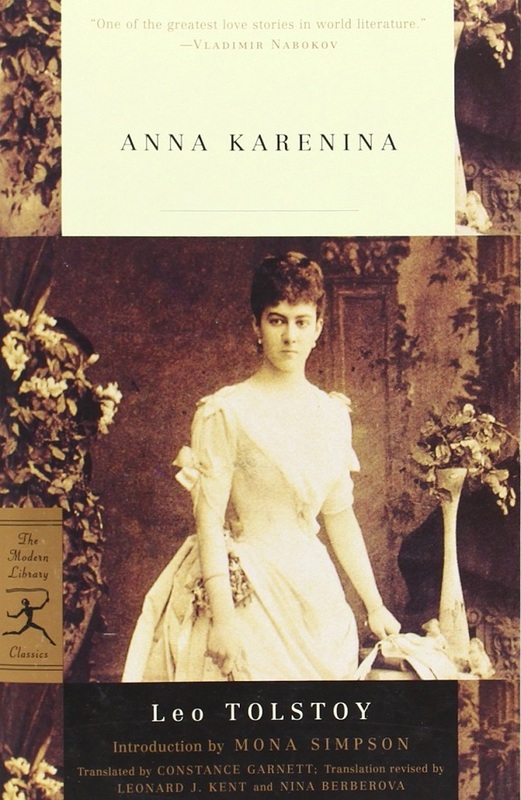 Regarded by Nabokov as one of the four greatest novelists of the 20th Century, Petersburg is an extraordinary book which deals with family dysfunction, patricide, conspiracy, and revolution. It is also a highly literary work wherein St. Petersburg. the city, is transformed into a “portable experiment with words”, following in the footsteps of Gogol. Definitely worth the effort. Another collection of short stories, with an element of fantasy and surrealism. 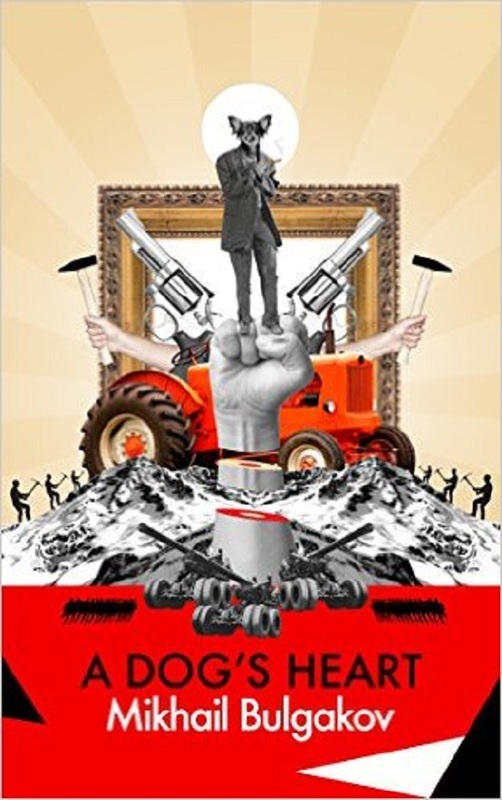 Dubbed the 21st Century’s Bulgakov, Pelevin writes in dichotomous fashion: sensitive and philosophizing vs. gritty reality. Time Magazine had it right in naming him “a psychedelic Nabokov for the cyber age.” Your eyes will be opened. 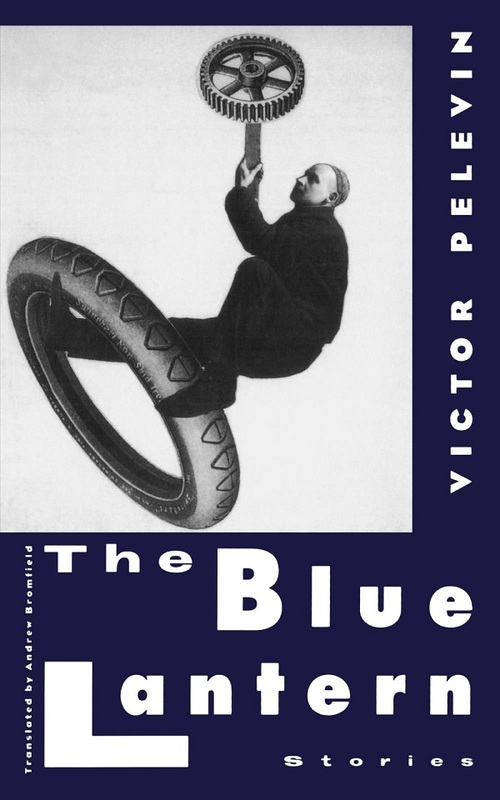 Continuing the vein of the strange, this 1925 novella of satirical science fiction (wherein a dog becomes a man) decries the Utopian communist dream. It was banned immediately: need I say more? Oh so famous and oh so hard going – but so very worth the effort. 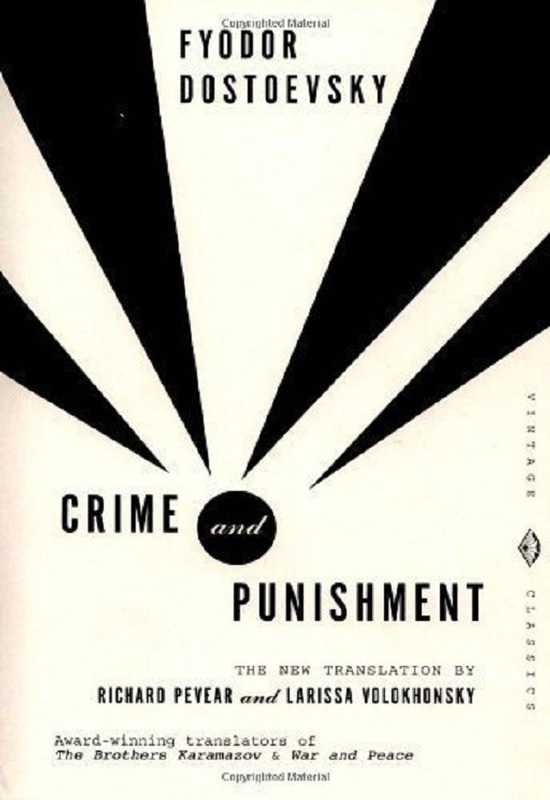 An instant success in 1866, in Raskolnikov Dostoevsky reacts against Russian nihilism and calls for Russia to reconnect with its religious roots and Slavic ways. 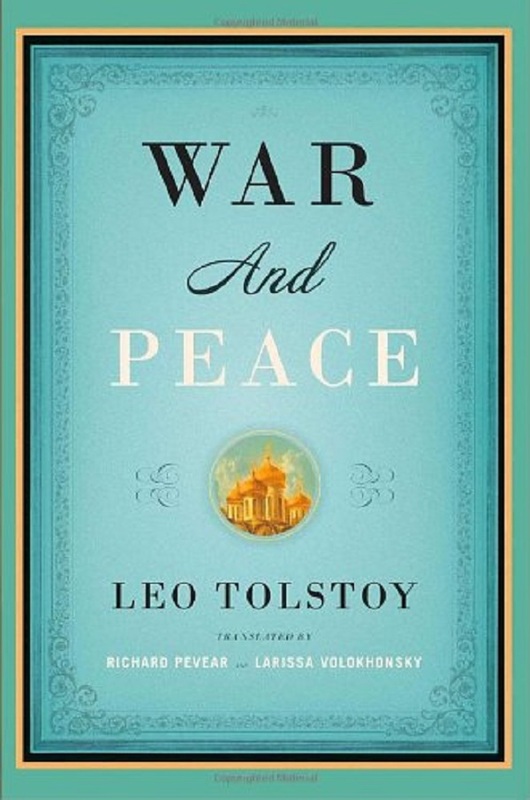 Claimed by Tolstoy himself not to be a novel “as the West understands the term” – to say you’ve read War and Peace gains serious literary kudos. I’m still going on this one, but if any list demanded its inclusion, it’s this. Remember, these are all translations. 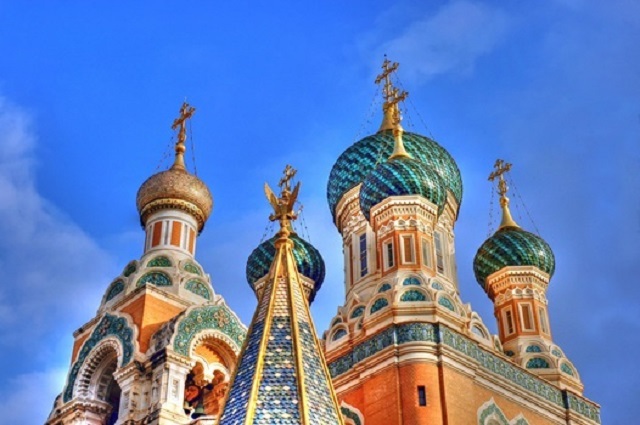 Why not challenge yourself, learn Russian and read the originals?